Helping your child learn to read and write is one of the great joys of being a parent. Inspiring a love of reading and writing in young children is one of the most rewarding aspects of Early Years and Primary education and this is why we stock a fantastic range of literacy toys and alphabet toys for toddlers and children. WordUnited’s stimulating range of literacy resources are ideal to support learning in the classroom and at home. From bright, colourful alphabet toys for toddlers to resources which support the Primary National Curriculum, we stock fun-filled products designed to aid development from early exploration to confident, independent reading and writing. For toddlers, we stock a beautiful selection of alphabet learning toys to help build familiarity with letters in a fun and exciting way. 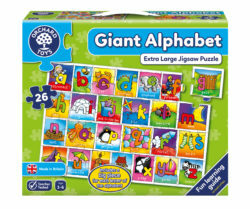 Our collection includes sticker, wipe-clean, colouring and alphabet rhyming books, jigsaw puzzles and games. 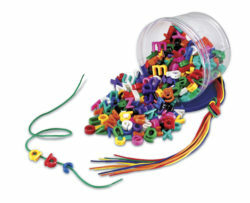 All of our alphabet toys for toddlers offer a hands-on, multisensory and interactive approach to developing early literacy skills. 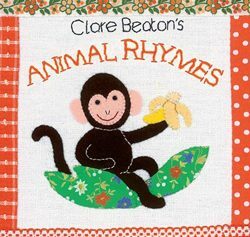 On the theme of rhyming books, we also stock a range of entertaining and memorable picture books for all ages, which are perfect for helping to develop vocabulary, speech and awareness of rhythm through repetition. 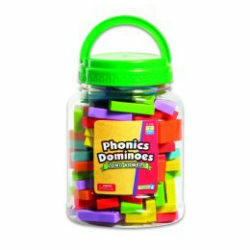 At WordUnited, we supply everything you need to start with word recognition and phonics. 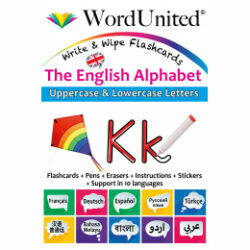 Our flashcards and word topic books are ideal for building onsight vocabulary, and we have similar resources for teaching the first letter sounds. 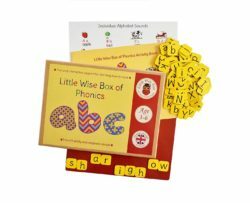 As children develop their skills, we have an extensive selection of phonics support materials and alphabet learning toys designed to meet Early Years Foundation Stage (EYFS) and National Curriculum (KS1 and KS2) requirements. 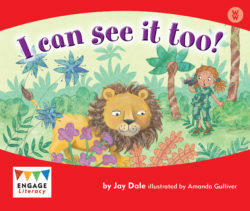 As children get older, we supply a full range of graded reading books from the award-winning Engage Literacy programme. Engage includes carefully banded and levelled books for independent, shared and guided reading, along with comprehension resources and teacher support. We also stock an excellent range of resources aimed at helping reluctant readers of all ages catch up to their expected levels and start to enjoy their reading. 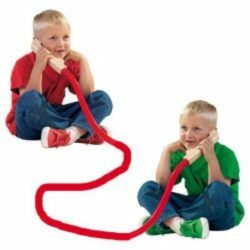 These are ideal for one-to-one and small group support, and also for sharing with home to practice there. Our speaking and listening range is designed to help get children practising their vocabulary and sentence building skills through imaginative and guided play, this is where alphabet learning toys can benefit children immensely. Many of our games and toys include dressing up and performance props, as well as lots of great educational speaking and listening games that are great for the class or to play as a family. Learning how to write is not just a case of knowing the letter shapes and their correct application to sound out/spell words, it also depends on developing fine motor control in the fingers and hand. As children reach nursery age, they will start to move beyond mark-making and explore making shapes, including imitating handwriting. We have all the things you need to support little ones in developing their fine motor skills in preparation for writing, from alphabet colouring books to play dough, beads and jenga games that will get their little fingers working. For older children, we stock Letterland handwriting practice books, starting at first letter shapes all the way to cursive script. 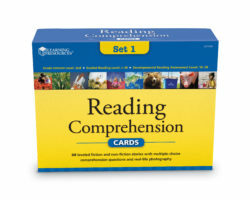 We also supply handy write and wipe flashcards which are ideal for easy repetition and practice. Also from the Letterland series, we stock their range of grammar activity books, plus the Scholastic series of spelling, punctuation and grammar books for each Primary year group, and their National Curriculum revision books for Years 2 and 6.